Who wants to be an Elliott family? 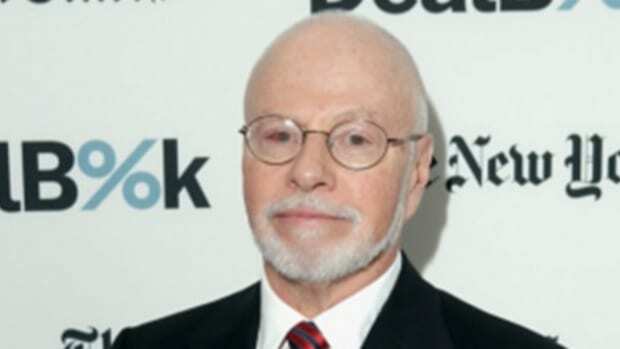 Paul Singer is all about companies selling themselves these days—as long as the price is right. Sometimes, he does this by trying to get rid of the people opposed to the selling. Sometimes, he just offers to buy the thing himself. Sometimes he actually goes through with this—after all, he’s got a bit of liquidity at the moment—and sometimes historic European soccer teams whose sales he helped engineer just fall into his lap. Other times, he’s able to find someone else to buy it before he has to. Well, the people running Nielsen clearly don’t know what they’re doing, so as far as Singer is concerned someone’s gonna have to buy the place and fix it, and if it has to be him, well, so be it. Activist investor Elliott Management Corp. has taken a big stake in Nielsen Holdings PLC and plans to push the TV-ratings company to sell itself….. Multiple private-equity firms already have expressed interest in Nielsen, people familiar with the matter said, and bidders could include Elliott itself…. Elliott believes the “buy” segment has failed to keep up with competitors such as IRI, which has invested in data-intensive offerings, while Nielsen has continued to rely on its employees to provide analysis to clients, the people said. The hedge fund wants Nielsen to initiate a strategic review of the entire business rather than just the “buy” segment. 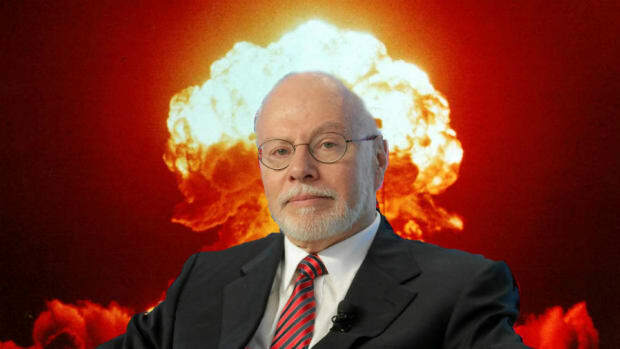 When the global financial superpocalypse comes, Elliott Management will be ready. Won't you join them? The hedge fund game's most talented Shade Queen is in fine form. They said he couldn’t do it, but the Elliott Management chief found someone to outbid Berkshire. Someone other than himself. 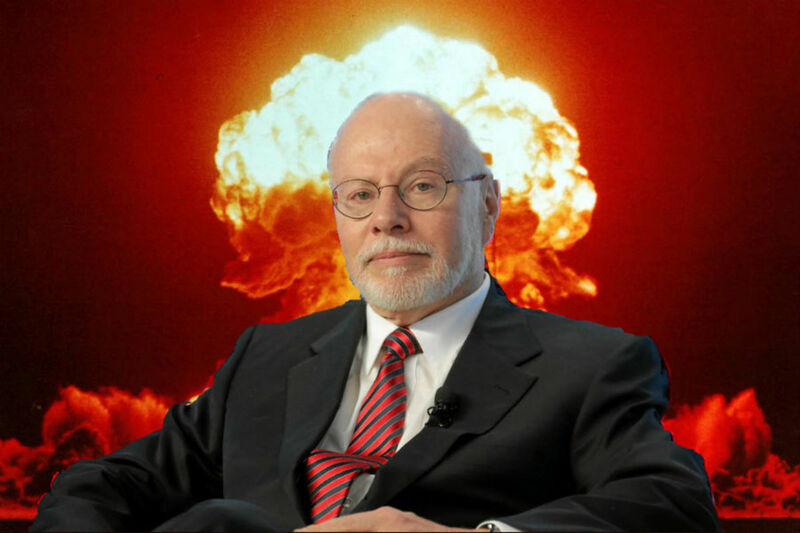 Would Gigamon's management like to explain their company's recent troubles, or just quit before Paul Singer fires them? Don't miss Elliott Management's next war on a sovereign state. Klaus Kleinfeld's pride cometh before his fall.